Managing the significant programme of work for our largest New Zealand client is a full time role and one perfectly suited to Leanne’s skills. 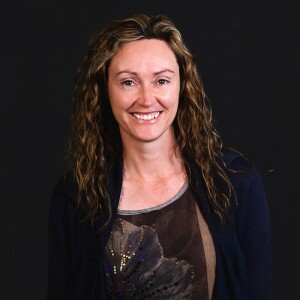 Consulting and project management experience gained at leading NZ companies such as Spark and Accenture, has given Leanne a depth of experience that she now brings to bear on managing our many projects in New Zealand. Leanne has an enormous capacity for work and is an impressive multi-tasker.